Lood’s Plumbing & Solar is a accredited Geyserwise installer in Pretoria East, Pretoria and Centurion. 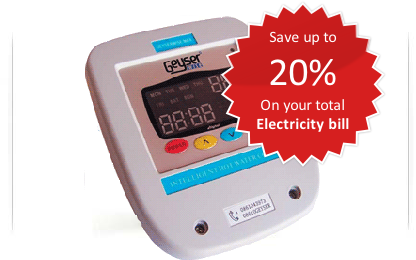 Geyserwise is the easiest and most affordable way to save money on your water heating cost. Geyserwise not only saves you money, but also gives you a tool to control & monitor the geyser which is usually tucked away in your roof. Set temperatures for different times and needs. Monitor in real time the temperature inside the geyser. Manually switch geyser on and off by clicking a button. Error codes to Alert if something is wrong. Error conditions alert by warning code E2 to E5. Mechanical thermal cut-out at 90°C. Please note the cut-out temperature for systems expected to reach temperatures above this temperature.